Larry Foster, M.D., F.A.A.O.S., is a board-certified orthopedic surgeon whose enthusiasm for golf has earned him the nickname "Dr. Divot". 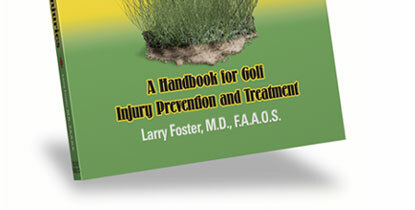 The injury rate for recreational golfers is an astounding sixty percent! Golfers over fifty are at even greater risk for golf-related injury. 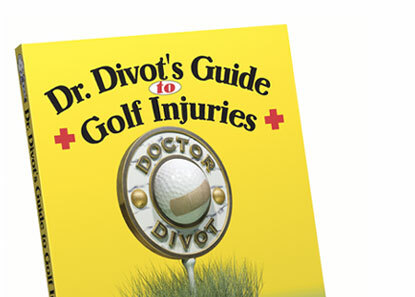 In his book, Dr. Divot provides all golfers the latest in expert medical advice on how golf injuries occur, and how to prevent and treat them.